Smarty Software has announced their upcoming crowdfunding campaign. Company will be fundraising £250,000 to finance their growth. Many investors have already pledged to join this fundraising round, so Smarty Software team recomments joining pledge soon to make sure none will miss out. From now until midday on July 25th, anyone can pre-register for the crowdfunding round and pledge the amount they would like to invest. Smarty has been shortlisted as ‘The 50 most disruptive UK companies in 2017: The Future 50’ by Real Business Magazine and also nominated as CRM Product of the Year by Network Computing and has increadible potential to grow and innovate this sector. 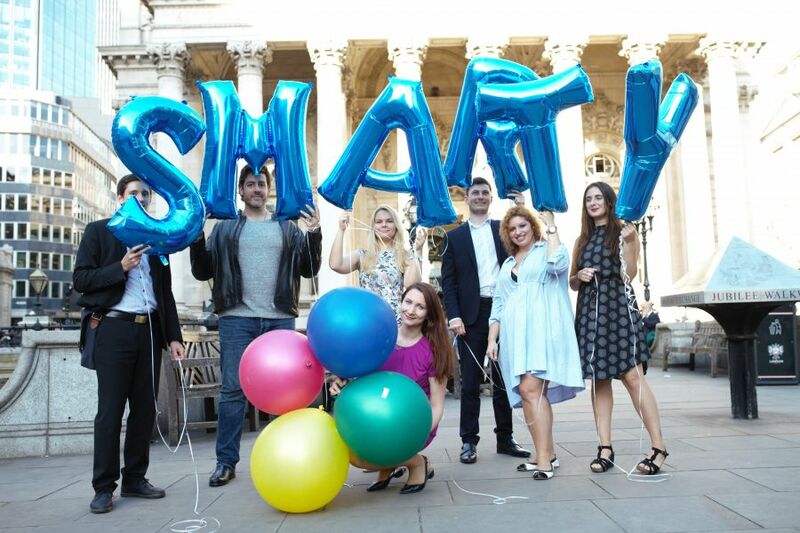 Making an investment means anyone can own shares in Smarty Software and be part of their incredible journey to the IPO. Smarty Software management team is calling that this is a unique opportunity for their clients, partners, peers and professional investors to invest in this exciting product. More information is available at www.smartysoftware.net/invest.